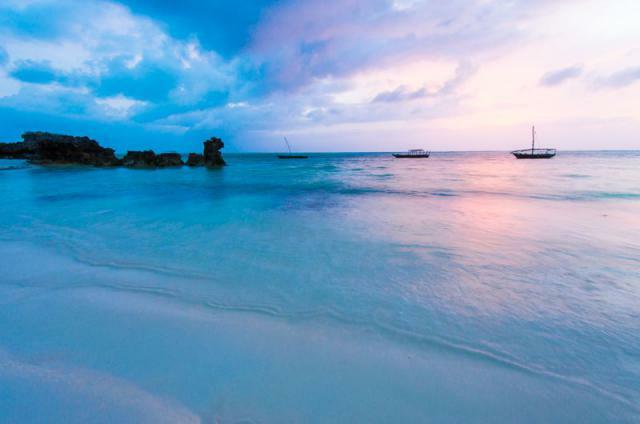 Zanzibar has a colourful history comprising of a boiling pot of cultures and races which has been created though it’s fascinating 20 000 year old history. 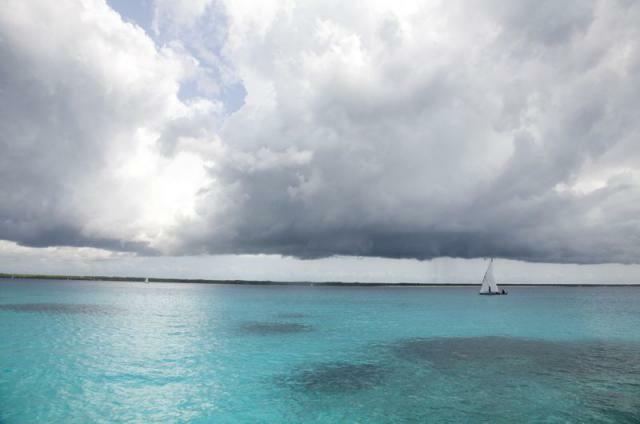 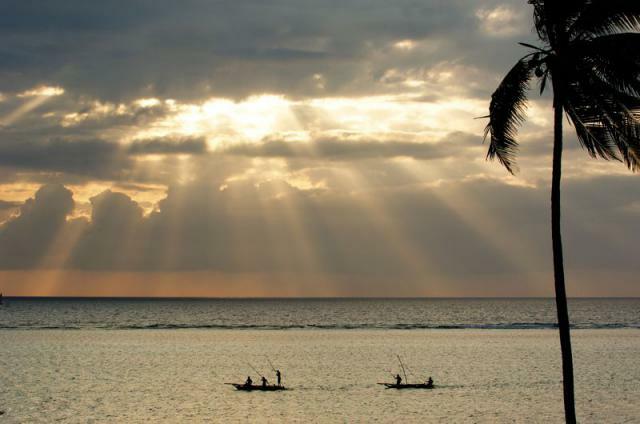 Strong monsoon winds allowed settlers from Arabia, Persia, India and the East Coast of Africa to sail easily over the Indian Ocean and make contact with Zanzibar. 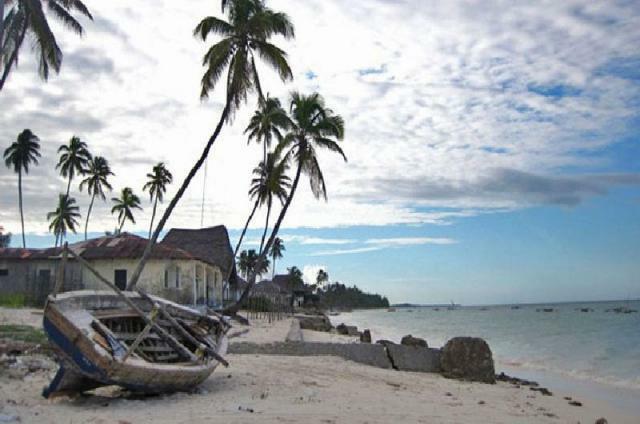 Portuguese were the first Europeans to discover Zanzibar and quickly established the perfect island as a trading station. 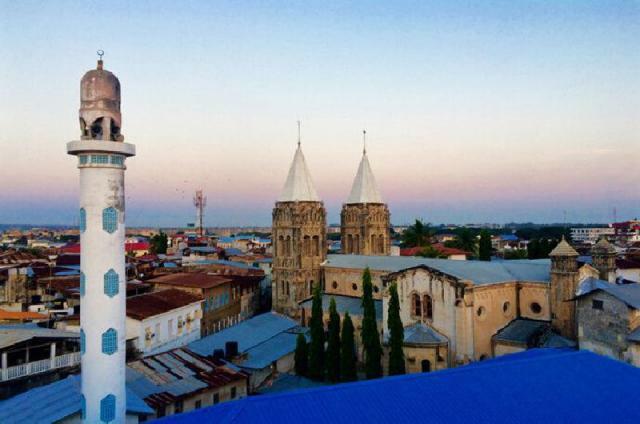 Zanzibar’s vibrant history has added to the tourism value of visiting Zanzibar, with a wide variety of activities to enjoy. 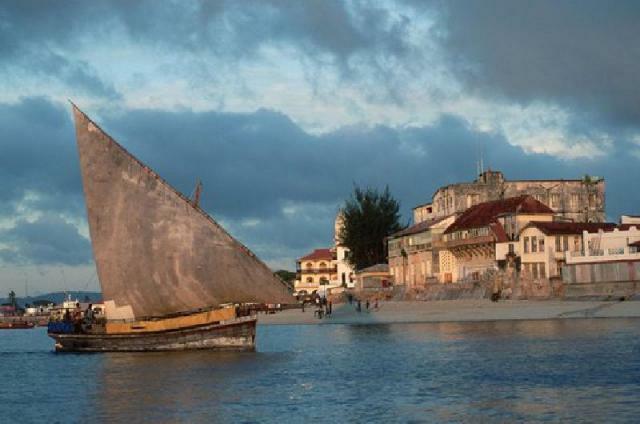 Step through time in the famous Stone Town and wander through the local markets while marvelling at the historic architecture and ruins. 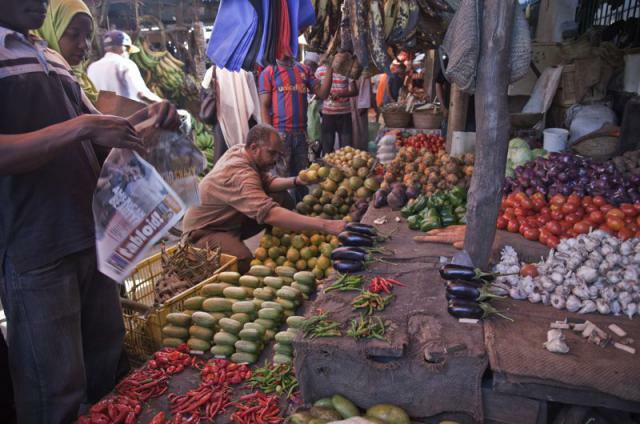 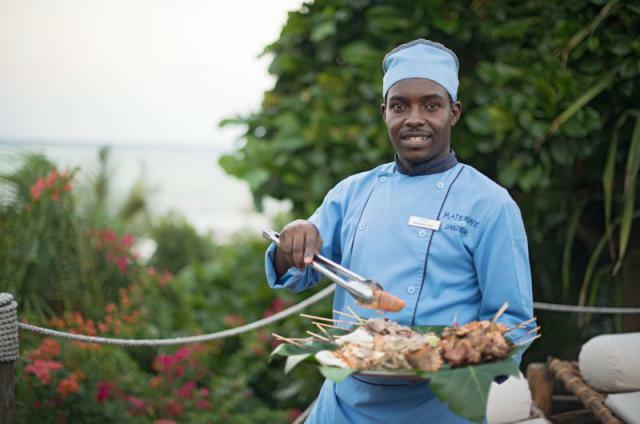 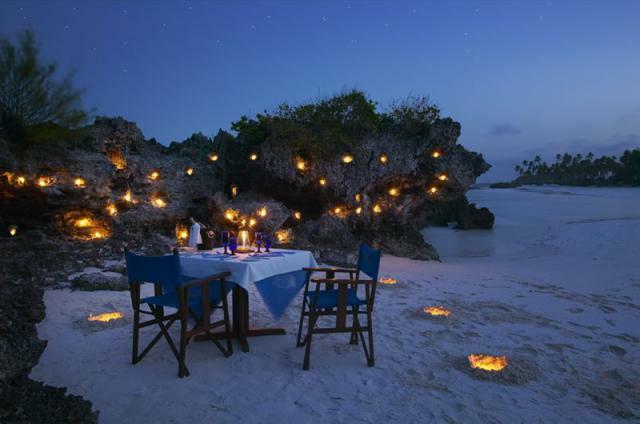 Zanzibar is equally known for its countless white sand beaches as it is for its fragrant spice tours. 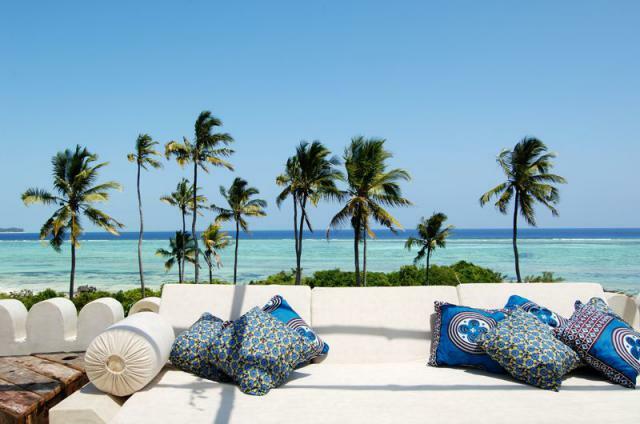 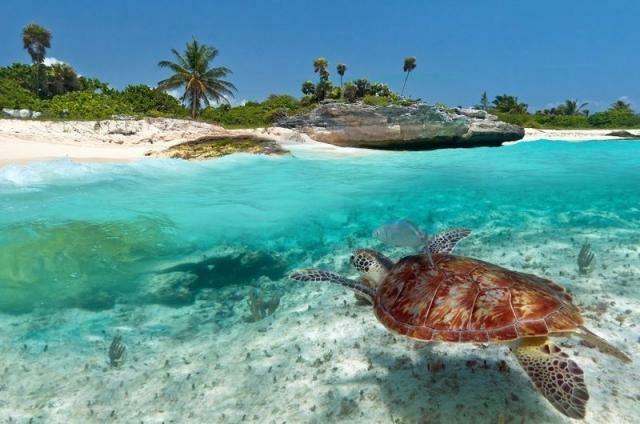 Zanzibar undoubtedly is home to some of the most idyllic beach destinations in Africa with miles of pristine palm fringed sandy white beaches surrounding a coastline of exotic coral reefs. 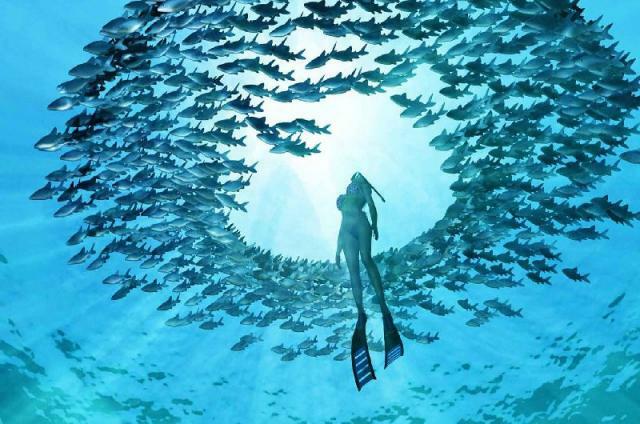 Whether you wish to explore one of the world’s best dive spots, snorkel or simply swim in the warm Indian Ocean you will be welcomed by a variety of colourful sea life and left with a unique experience. 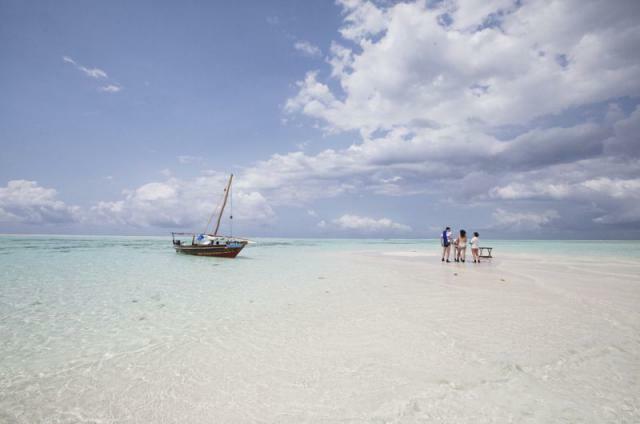 The smaller islands surrounding Zanzibar are not to be missed, no matter how you like to explore the ocean a trip on a traditional Dhow boat should be your main priority. 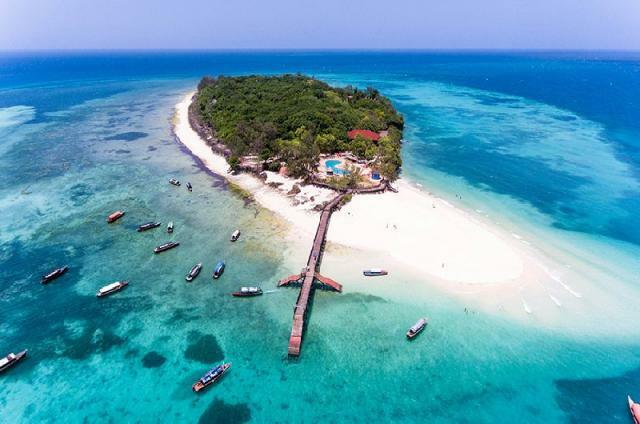 Alternatively you can sit on the sun spoilt beaches watching the local fishermen bring in their fresh daily catch on their Dhow boats floating in the crystal clear waters. 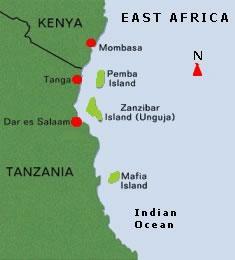 We generally divide Zanzibar Island into four areas, the North, North East, South East and South West. 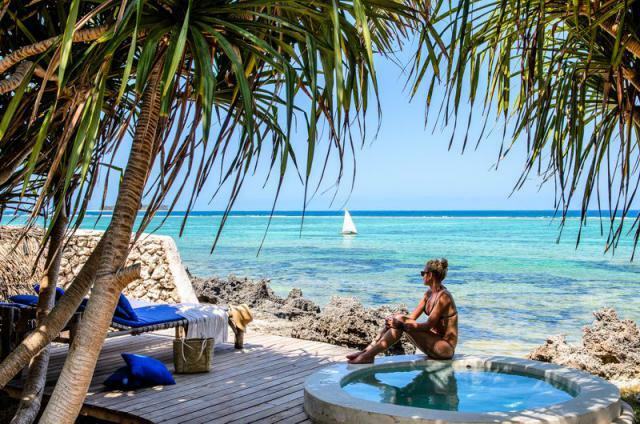 Accommodation on the island ranges from "hippy style" guesthouses in Kendwa in the North, to luxury and exclusive lodges on Matembwe in the South. 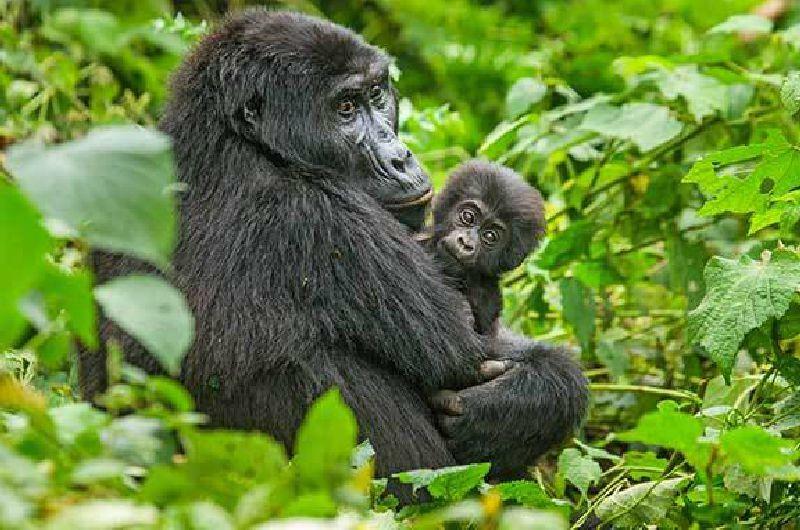 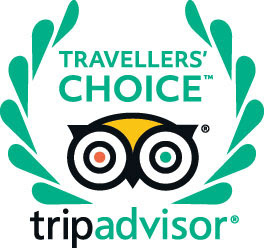 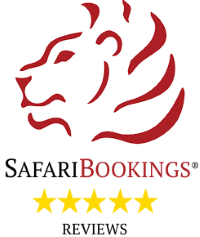 We will happily assist you in making the best choice, whatever your budget, what the best time of year to travel is and the standard of accommodation you are seeking. 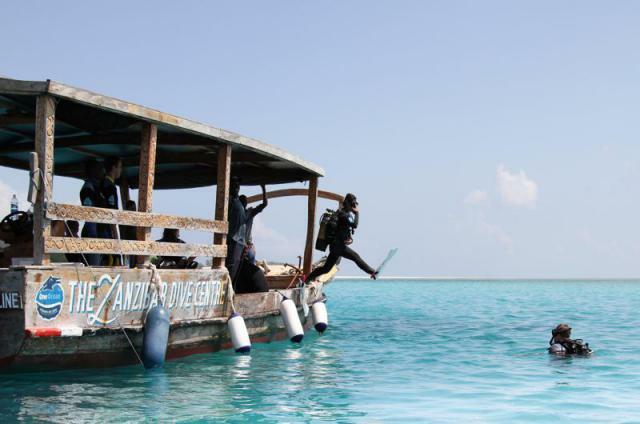 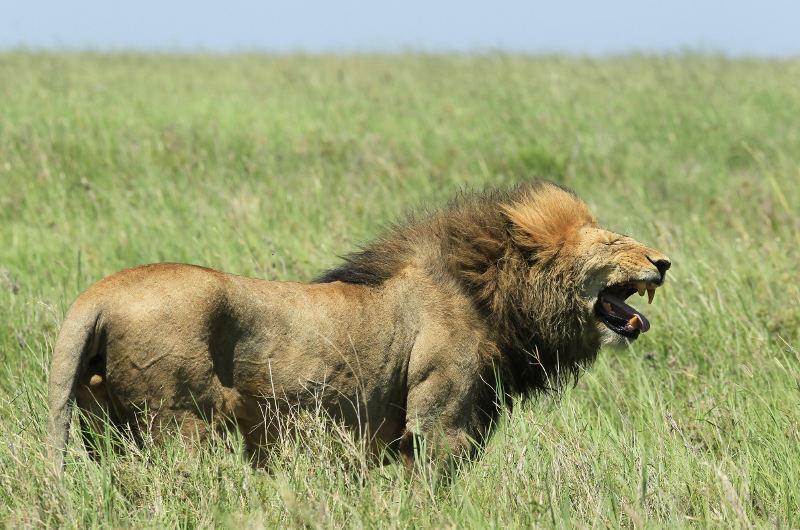 Insuring you enjoy your holiday and Zanzibar to the fullest.